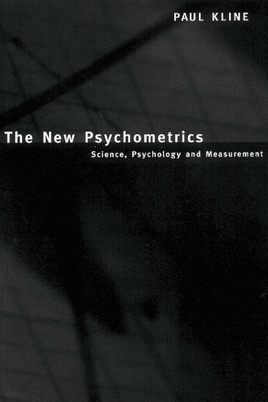 Many psychological factors are little more than statistical descriptions of particular sets of data and have no real significance. 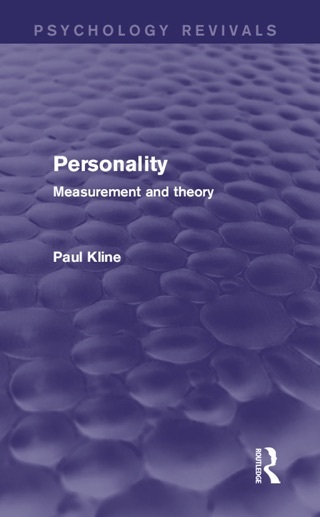 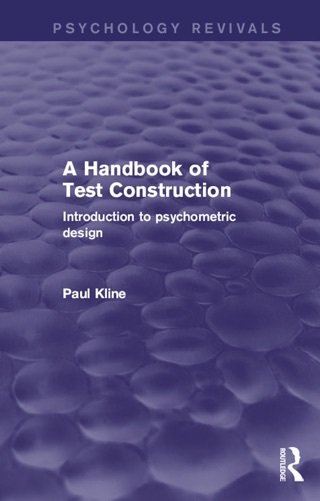 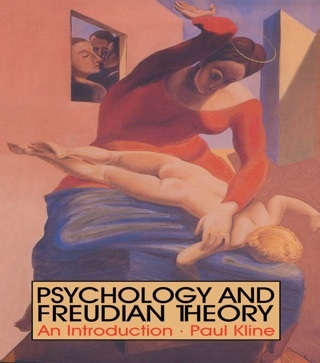 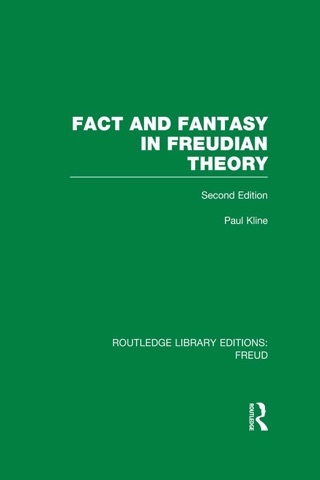 Paul Kline uses his long and extensive knowledge of psychological measurement to argue that truly scientific forms of measurement could be developed to create a new psychometrics. 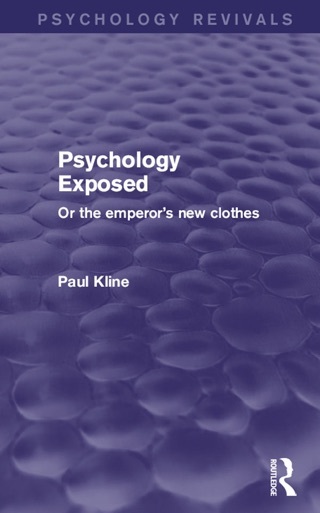 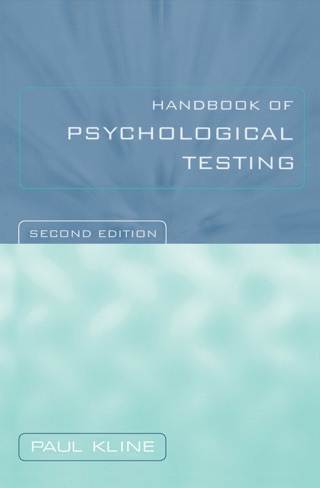 This would transform the basis of psychology and change it from a social science to a pure science.